For Clinical Governance Day on 5th of November 2014, (Burns theme for Guy Fawkes Night care of the UK contingent!) 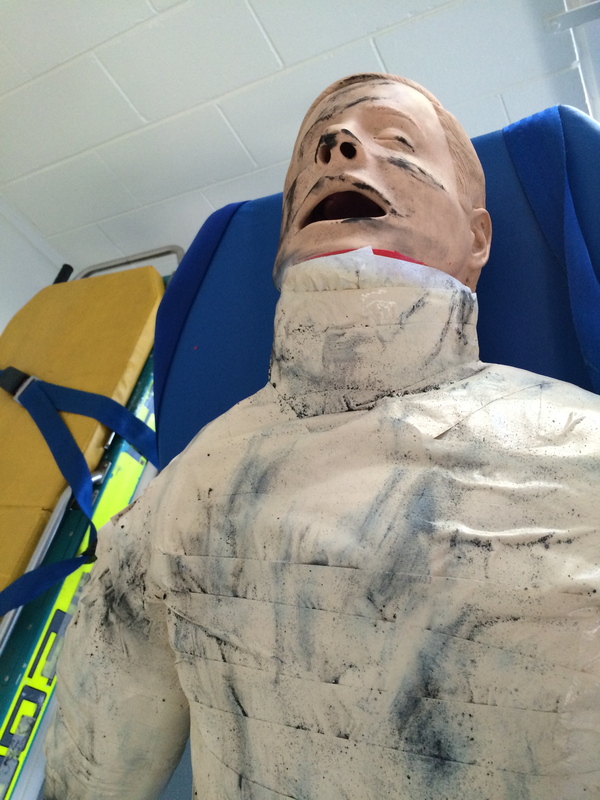 I was tasked with re-producing Dr Ed Burns’ escharotomy model. 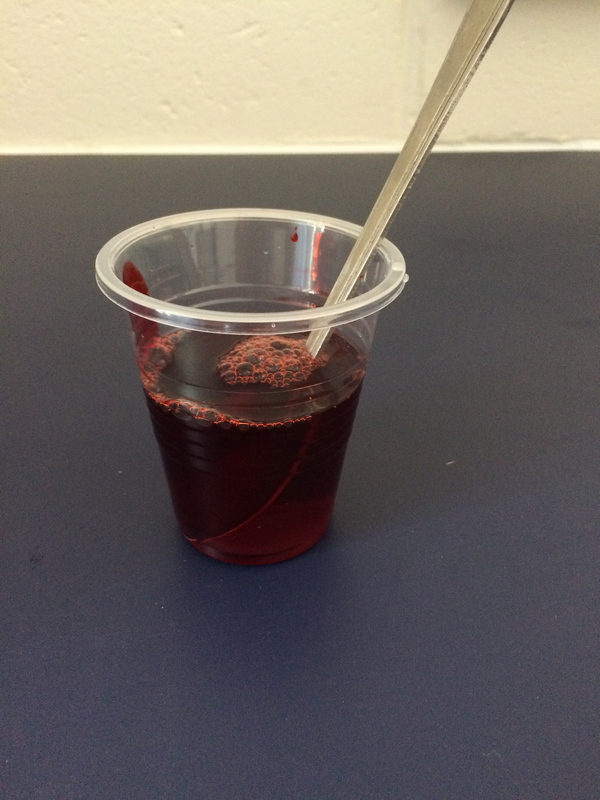 Ed had previously hoped that the model could be made to bleed when cut to the appropriate depth to more accurately simulate the procedure itself. 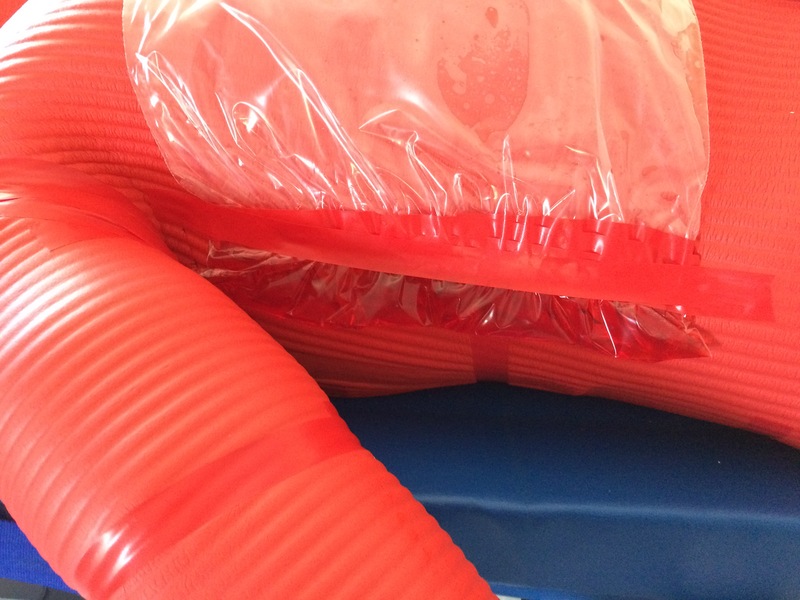 Using the instructions on the Sydney HEMS website I obtained the necessary equipment from K-mart and Bunnings (No financial incentives provided). 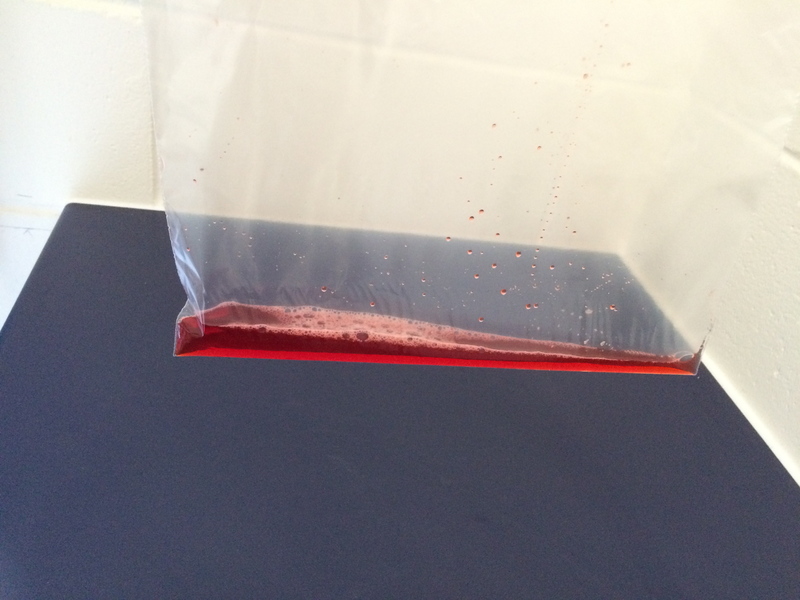 Keen to rise to the bleeding challenge, I used fake-blood purchased from a costume shop (in plentiful supply post-halloween) to fashion blood packets using sandwich bags. 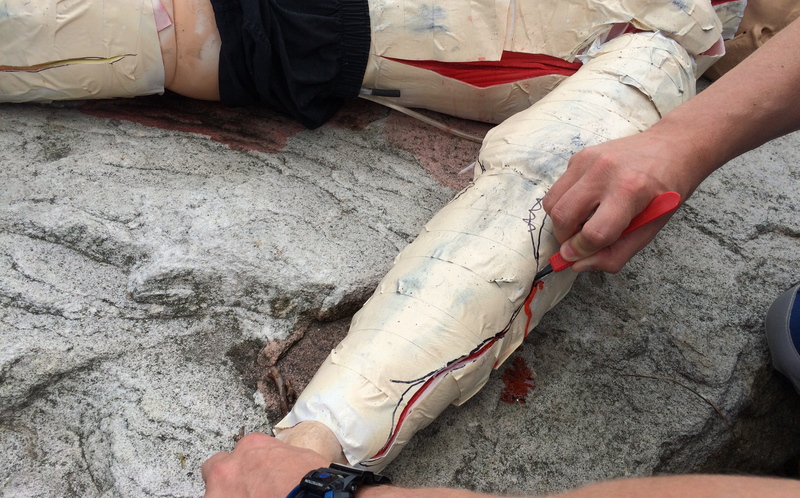 The blood packets were then strapped to the red (deep-tissue) layer that had been attached to the resus mannequin. I taped the bags over the anticipated incision areas on the model and then completed the model again as per Ed’s instructions. The final finish was applied with spray paint and charcoal. 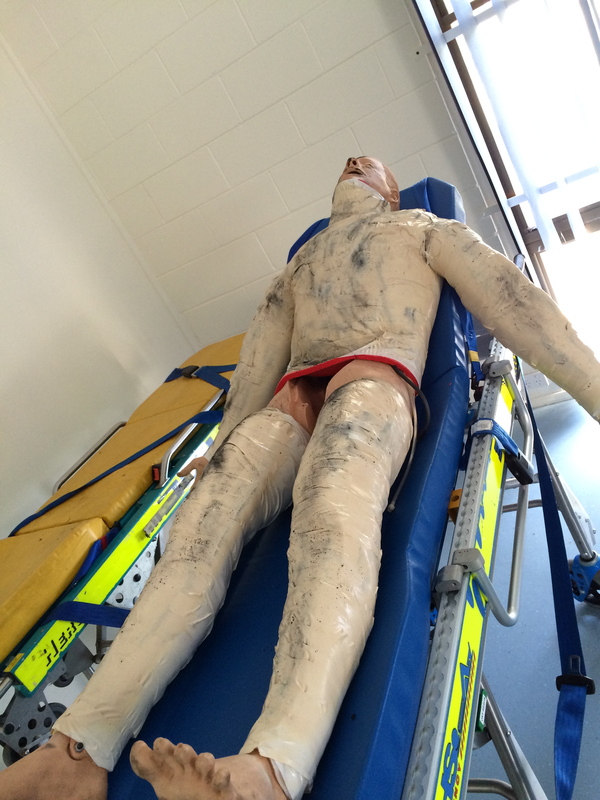 During our first Burns simulation scenario (brilliantly authored and run by Dr Morgan Sherwood) the model was put through its paces. The bleeding was quite variable depending upon where the cuts were made, but quite successful in the end. 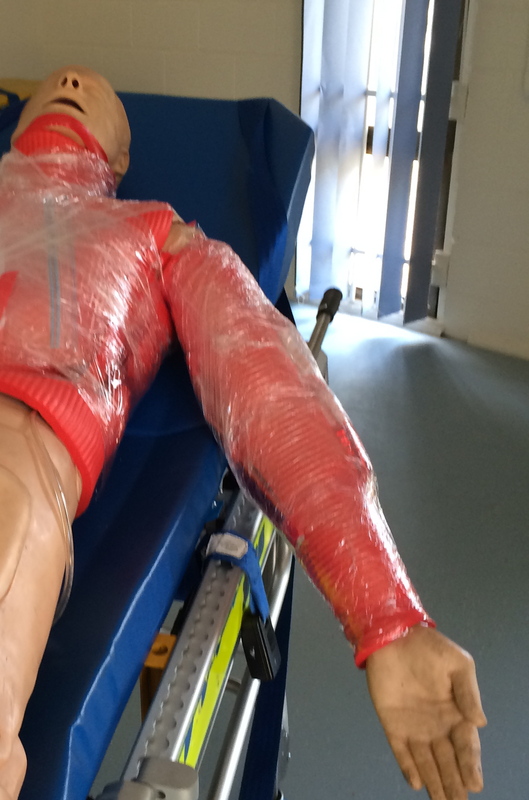 After completion of the scenario other staff had the opportunity to participate and perform their own escharotomies on unused parts of the mannequin. 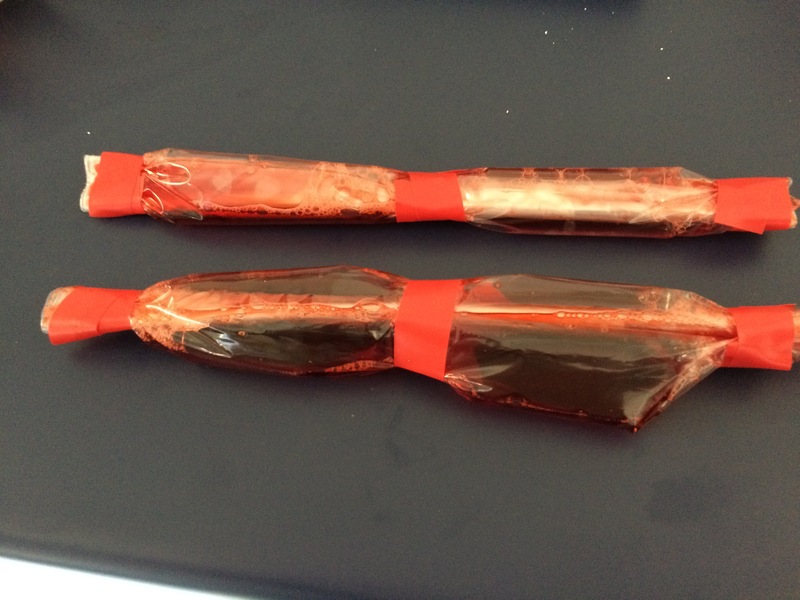 I aim to refine the bleeding packets for the next time we run a burns scenario by using a larger number of smaller bags, and placing them widely in areas that may be incised. 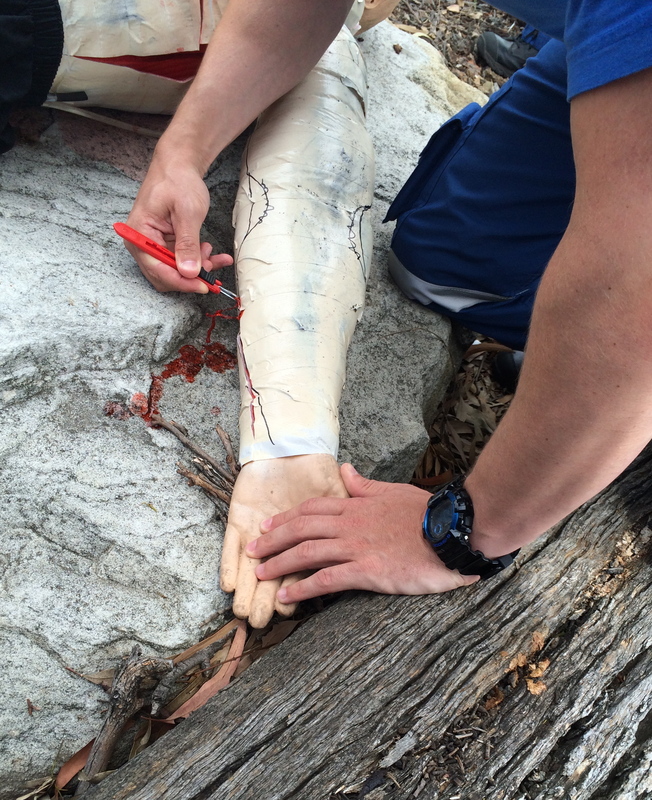 This entry was posted in burns, simulation, training and tagged burns, escharotomy, procedures, training. Bookmark the permalink.